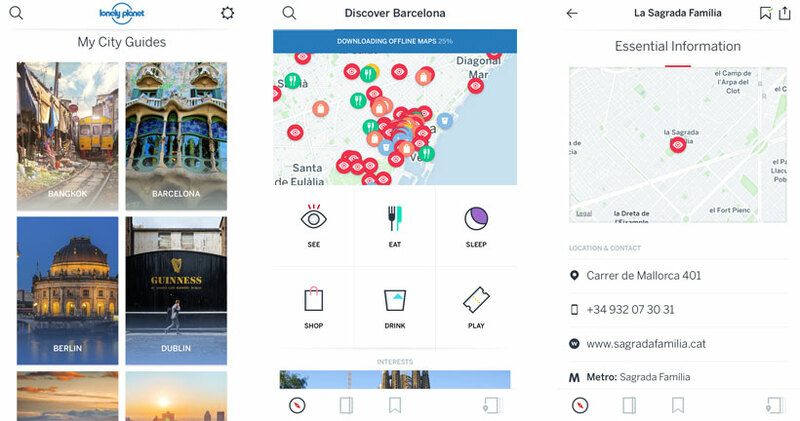 The largest publisher of travel guide books, Lonely Planet just released a brand new app called Guides, a free app that provides guides to 38 cities around the world (and more coming soon). The same content as their famous guide books, the app offers in-depth tips on attractions, dine & wine, accommodation, and party. Available for iOS and Android, some of the cities offered with the initial launch include New York, Barcelona, St. Petersburg, London, Paris, Rome and more. Features like offline maps, city overviews and budget tips make this app one of the best out there and a mist-have for any traveler. The app also includes a search bar allowing users to view points of interest by proximity to their current location.